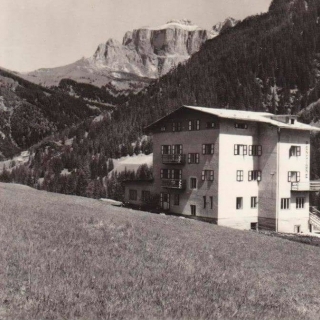 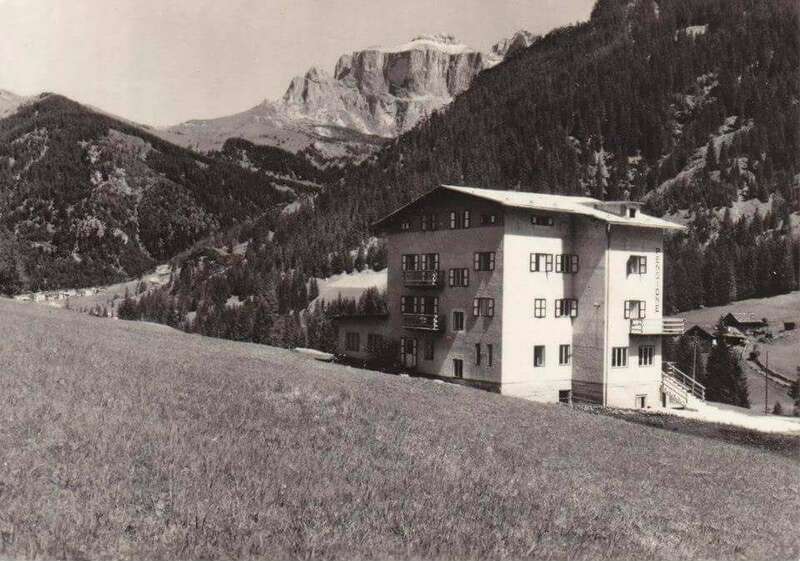 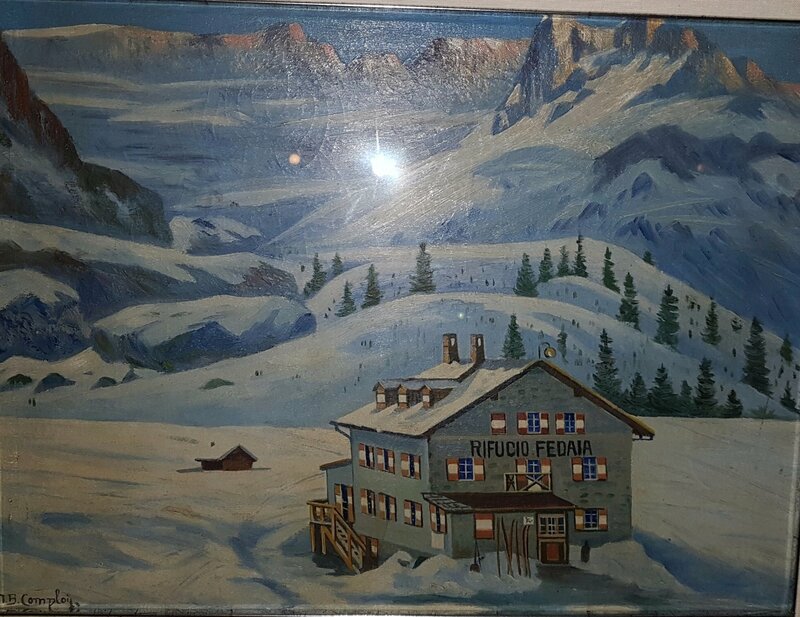 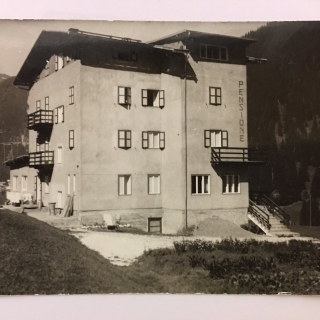 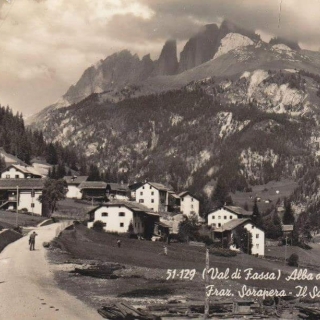 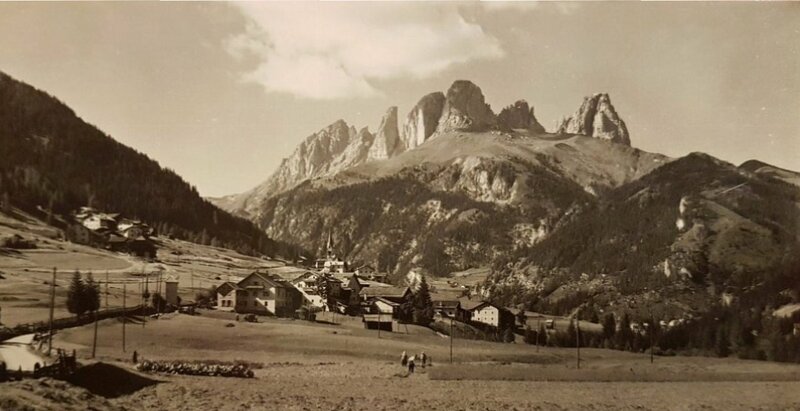 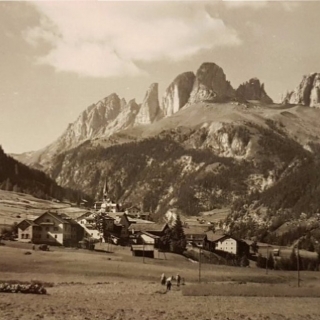 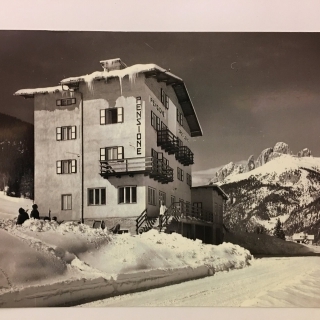 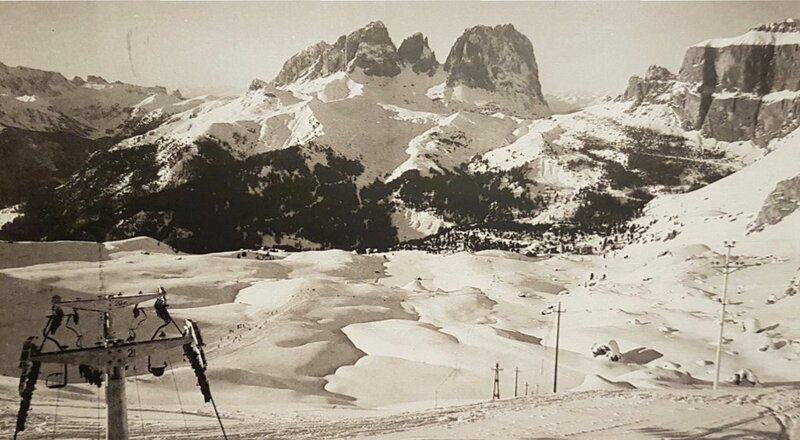 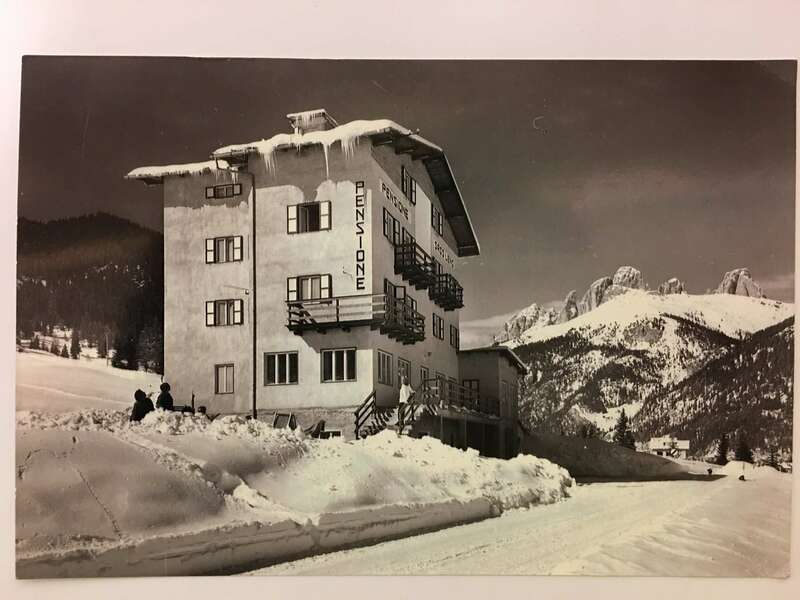 Our hotel has ancient roots in the history of Val di Fassa and the Dolomites. 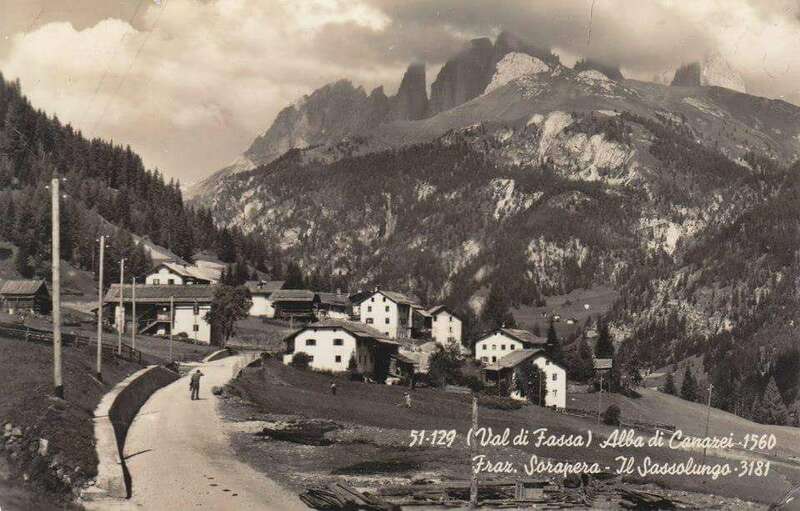 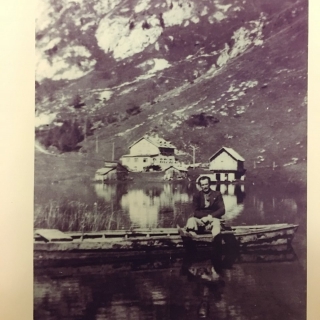 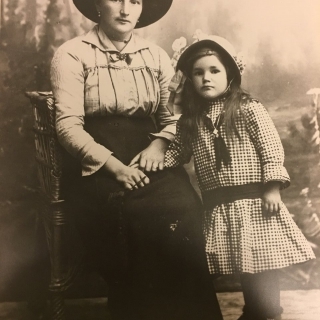 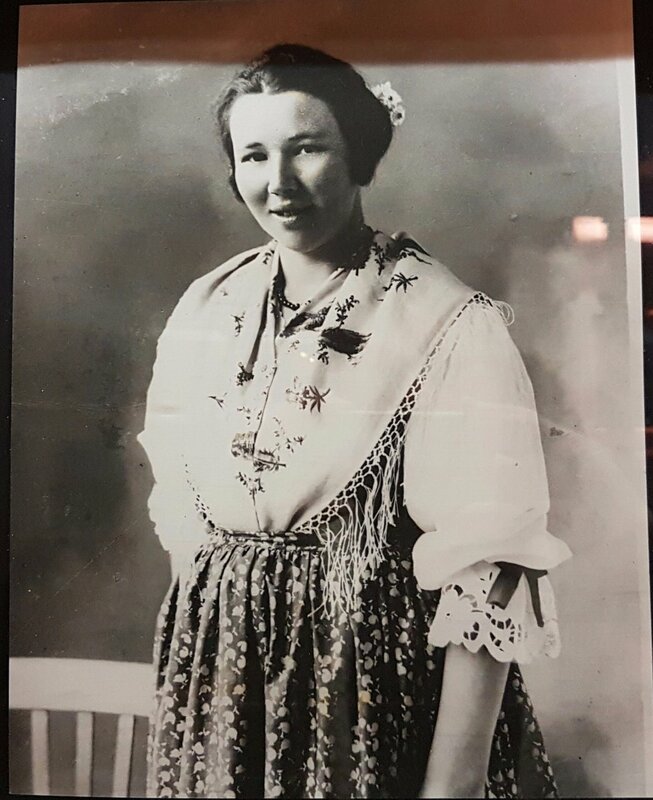 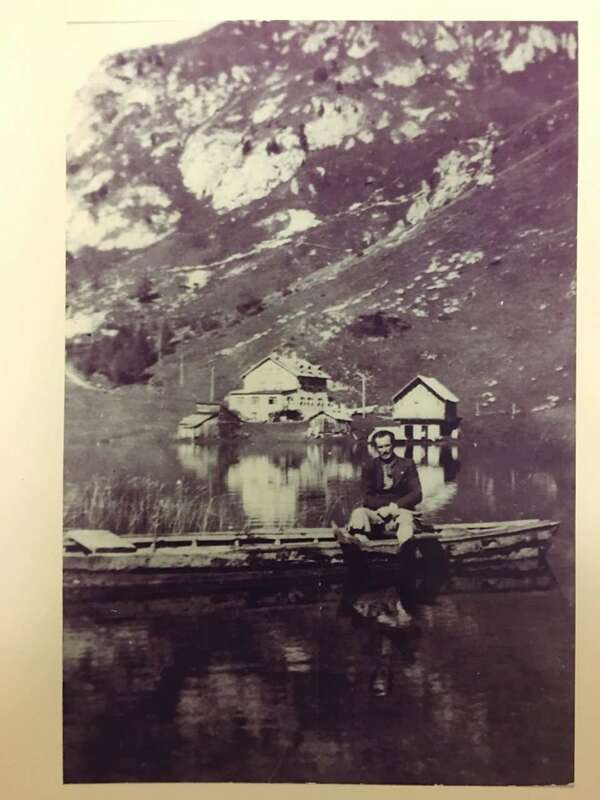 Our great grandfather’s name was Lodovico Dantone, Ludwig in German, as at the end of the 18th century Val di Fassa was still part of the Austro-Hungarian empire and became Italian only at the end of the Great War. 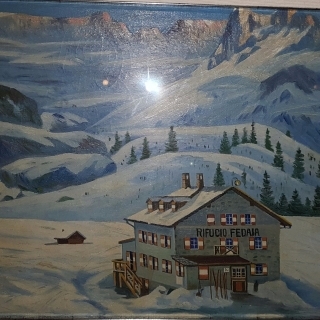 Ludwig was one of the first alpine guides of the area; his alpine guide booklet dates 1910-1920; and there are a lot of old pictures of him in our hotel. 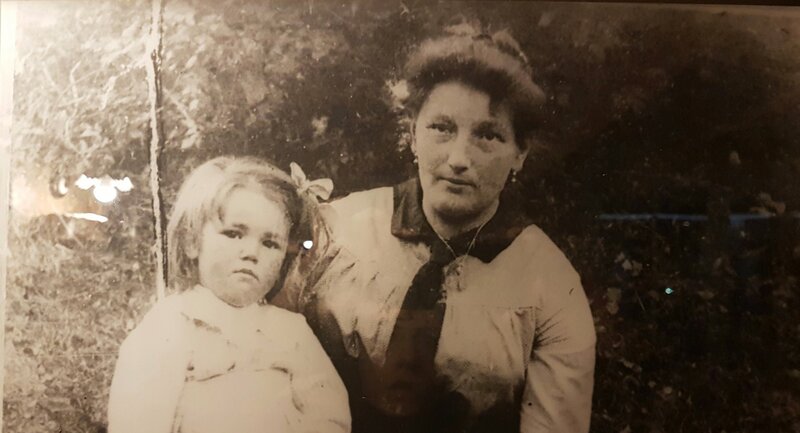 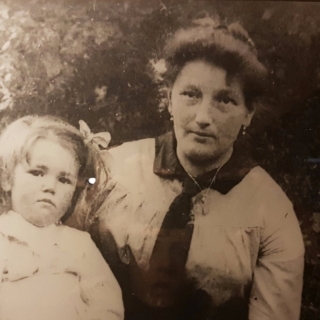 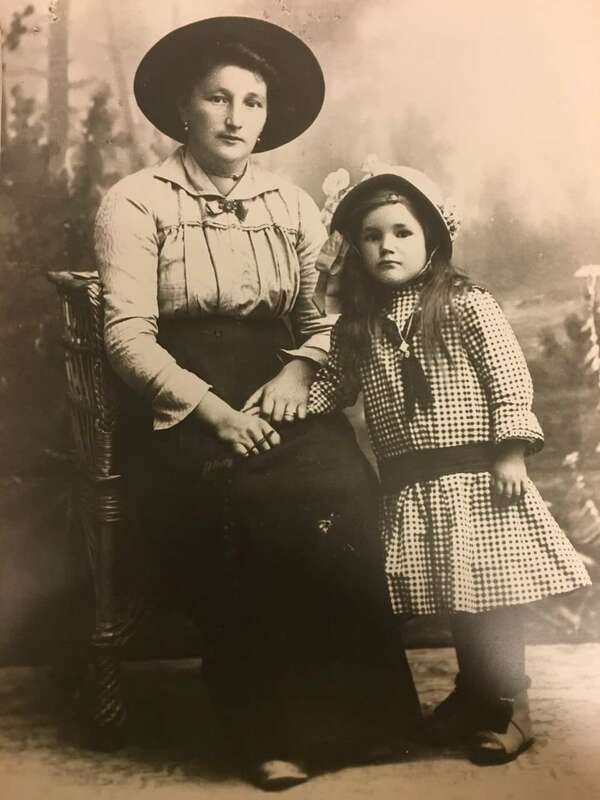 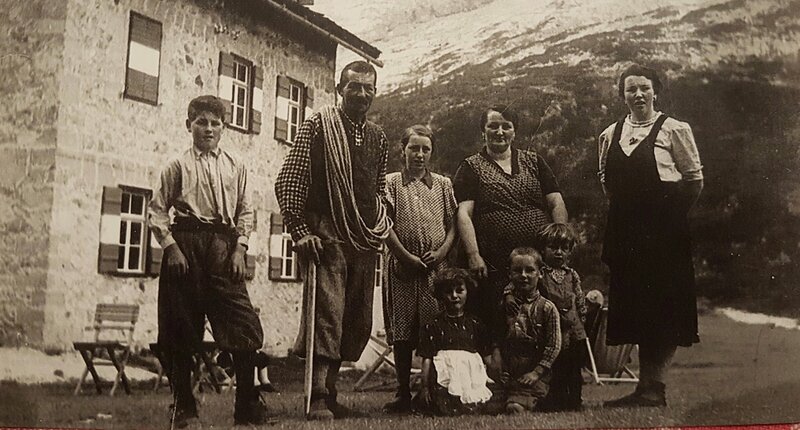 Great grandfather Lodovico was grandmother Giulia’s father. 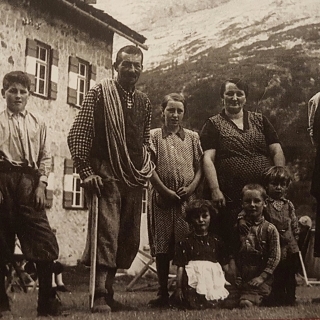 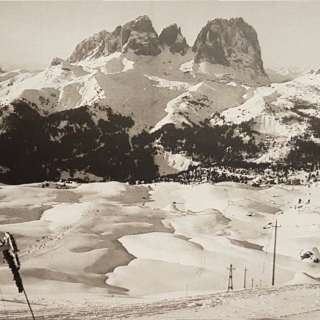 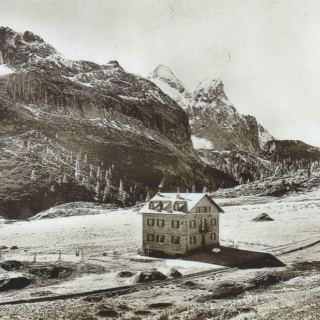 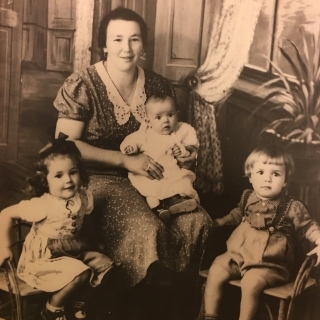 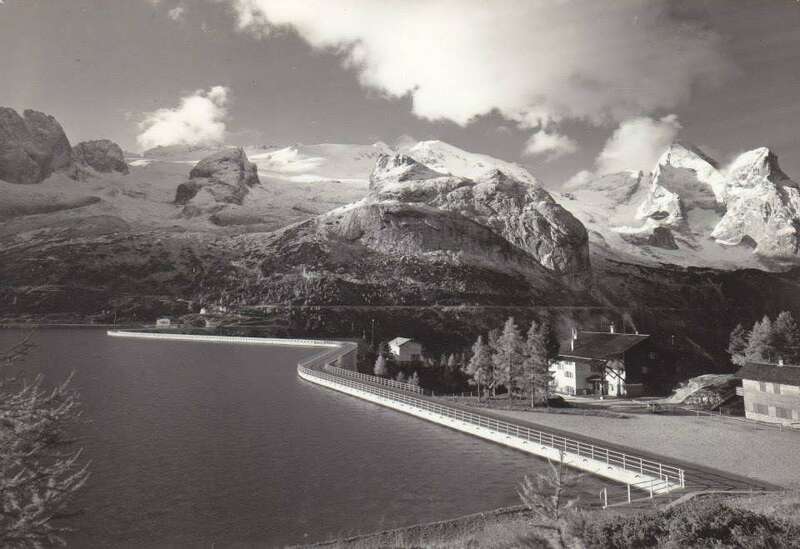 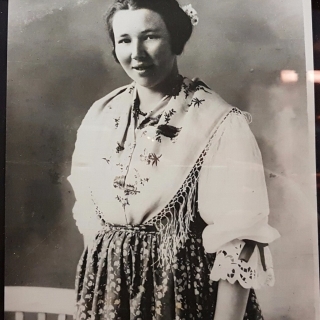 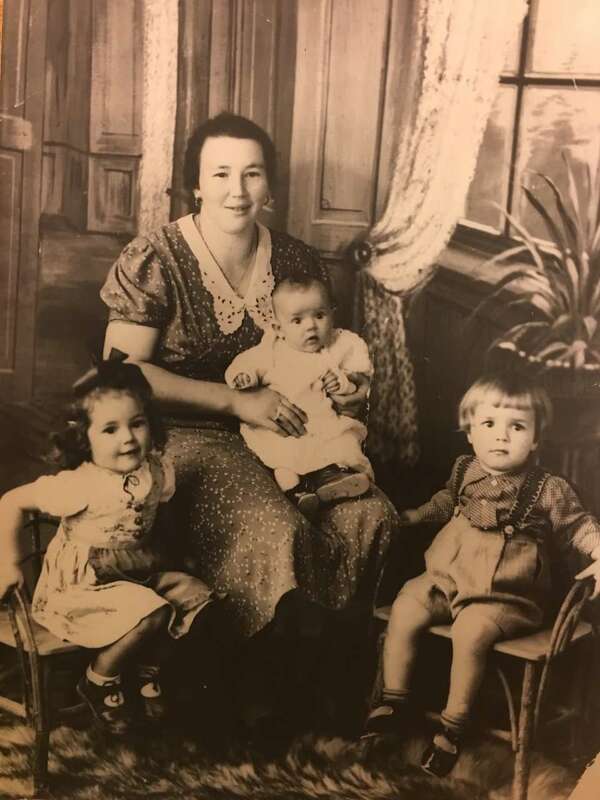 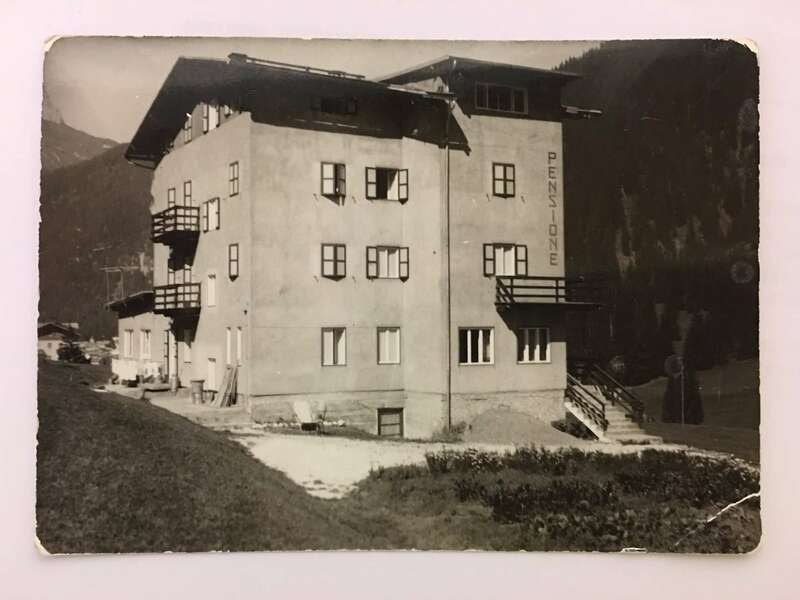 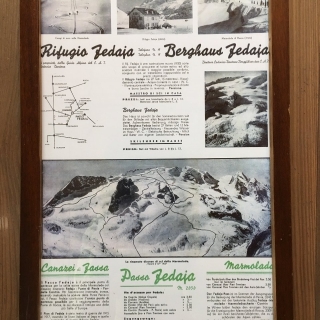 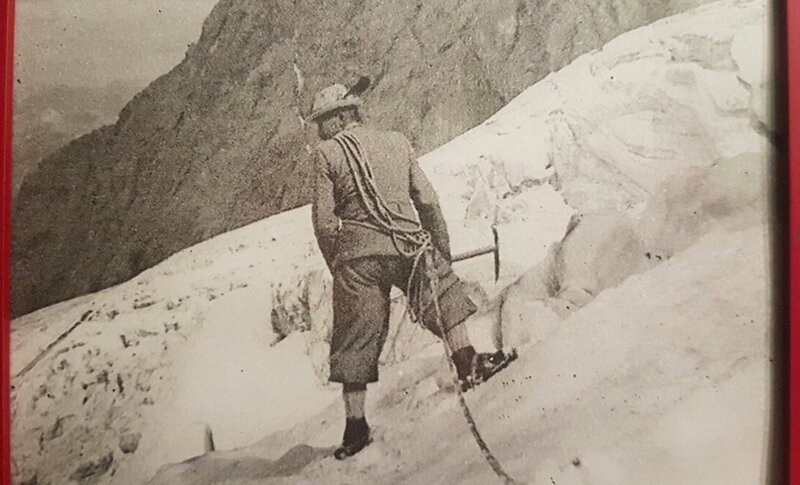 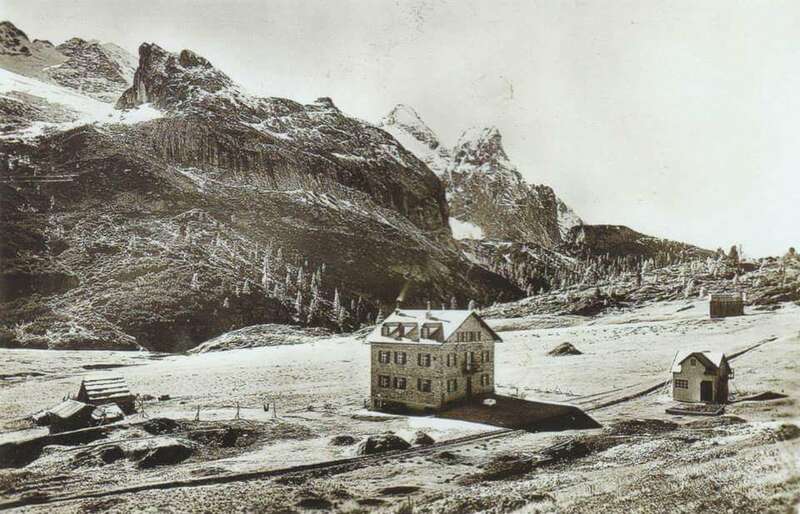 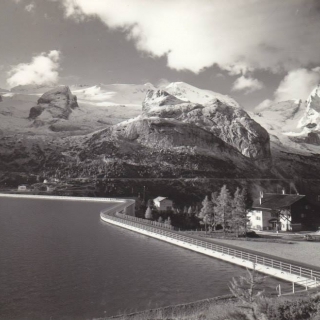 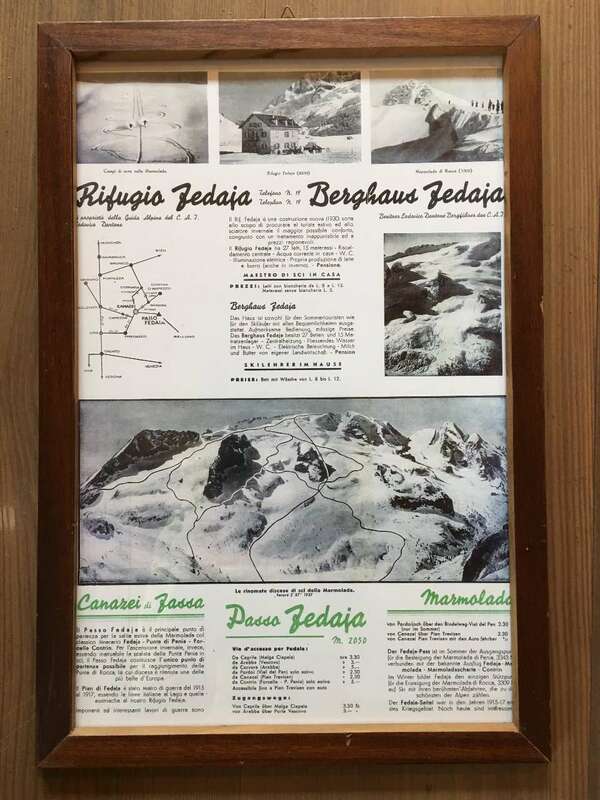 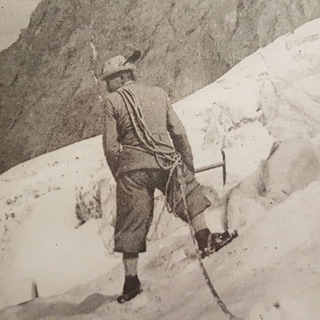 Together with his wife Rosina and Giulia’s younger brothers they ran the historical refuge Fedaia at the bottom of the Marmolada glacier, where in the 1950s the Fedaia dam and the Fedaia Lake arose. 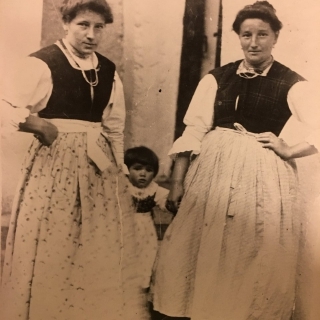 Some years later grandmother Giulia met her future husband Giovanni. 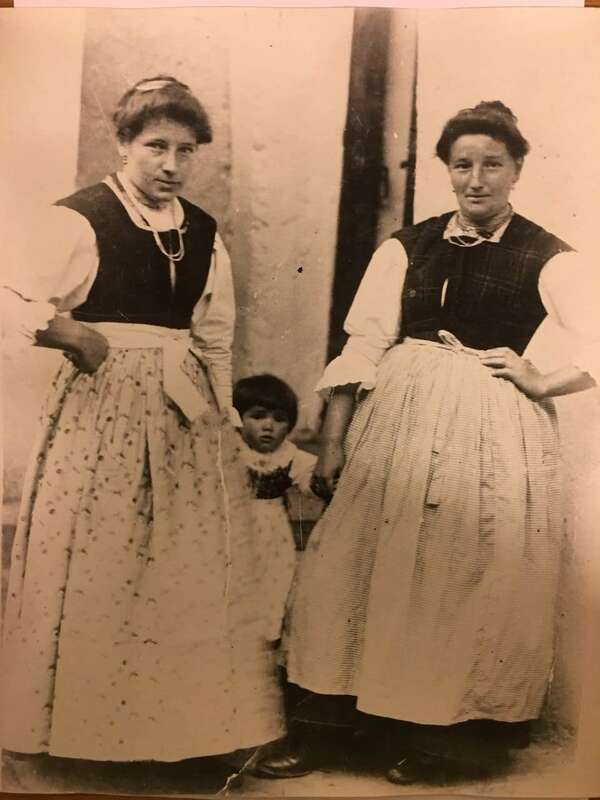 They got married in Alba and together they built Hotel Sassleng, which today is run by the third and fourth generation of the family: Fabiola and her daughters Giulia and Alice will always welcome You with a smile and show You the values and traditions of this beautiful valley, where they grew up.